Paul McCartney's Number 1 hits according to the Billboard Top 100. The argument can be made that Paul McCartney has not had a number one hit (by himself) since the death of his long-time writing partner. That's not to say that Lennon was instrumental in McCartney's post-Beatles hits. Seven of the songs above (1971-1980) were written by Paul and had nothing to do with John whatsoever... but once John was no longer living, Paul stopped topping the charts. John Lennon was shot and killed on December 8, 1980. Ebony and Ivory was a number one hit in 1982, but it was written by Paul McCartney and Stevie Wonder. Say Say Say was a number one hit in 1983, but it was written with a very popular artist at the time named Michael Jackson. In 2012 McCartney teamed up with one of the biggest names in music, Dave Grohl, to record Cut Me Some Slack. Many Nirvana fans would never have guessed that Paul McCartney would be the next man to front a Dave Grohl/Krist Novoselic band. The song was featured on the Sound City soundtrack and performed live for the 12/12/12 Hurricane Sandy benefit concert. It won a Grammy for Best Rock Song in 2014, but failed to top the charts. The year is now 2015 and Paul McCartney just released a song with Kanye West, called Only One. 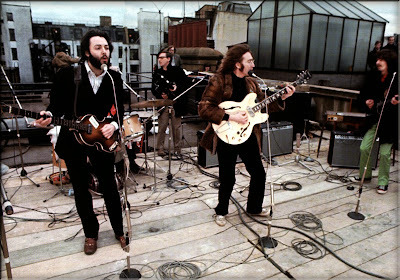 It would be an incredible feat if Sir Paul could grab one more number one hit with an icon of modern culture. The song has been described by Kim Kardashian her favorite Kanye song yet, and it is already number one on the UK charts. 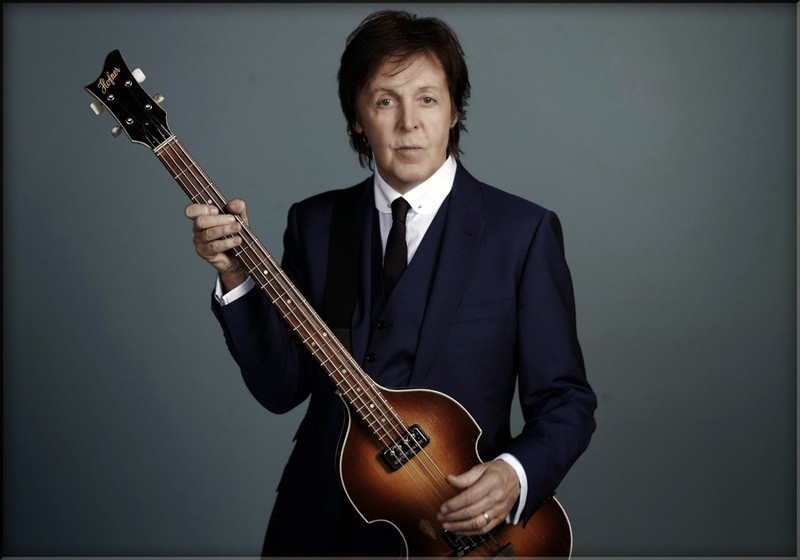 If Only One hits number one, it would be 32 years between number one hits for Paul McCartney. That would be a historical feat.